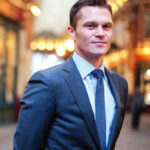 FROM LIBOR TO SONIA – ENSURING A SMOOTH TRANSITION IN THE FUTURES MARKET. By Andy Ross, CEO, CurveGlobal. In April, the Bank of England launched its reformed Sterling Overnight Index Average (SONIA*), not only to minimise “opportunities for misconduct” but also to make the calculated rate more representative of the underlying market – addressing one of LIBOR’s more notable shortcomings. But with SONIA set to replace LIBOR by 2021, how do we ensure a smooth transition between the benchmarks? There has been widespread attention on the establishment of new and liquid short-term benchmarks globally, with regulators in the UK, US and Switzerland in particular driving benchmark reform. The revamped SONIA represents the UK’s most significant effort to improve the credibility, resilience and effectiveness of benchmarks. There are many unknowns, such as whether we can expect the development of multiple new benchmarks. But ultimately there is widespread agreement that, for reform to take hold in a meaningful way, the existence of a liquid and active futures market is imperative. 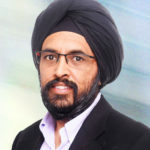 This market needs to align with the regulatory agenda and meet the needs of participants, while supporting competition and choice, and enabling best execution. There’s no doubt that the migration to overnight indexed swap (OIS)-based contracts is a challenge for financial markets. In order to ensure market efficiency, regulators are urging participants to make the transition away from LIBOR well before 2021. When trading OTC or listed derivatives with a maturity over two and a half years, there is risk associated with changing the underlying benchmark. How much additional risk is priced in? Early adoption of the SONIA benchmark will help reduce any potential instability when LIBOR is changed, or if it continues in a different form from 2021. This requires sufficient liquidity in the vital early stages of the new benchmark. With the current focus on LIBOR reform there is growing interest in SONIA futures. For example, in the swaps market we’ve seen over 100% growth (year to date) on LCH cleared GBP swaps with a SONIA underlying rate to over £10tn notional outstanding (as of 31 May 2018). Central to managing a smooth transition from LIBOR to SONIA is the ability to hedge risk effectively. In the futures markets it is essential that there are tight, liquid futures available to participants to manage the spread risk between LIBOR (short sterling) and SONIA (OIS). 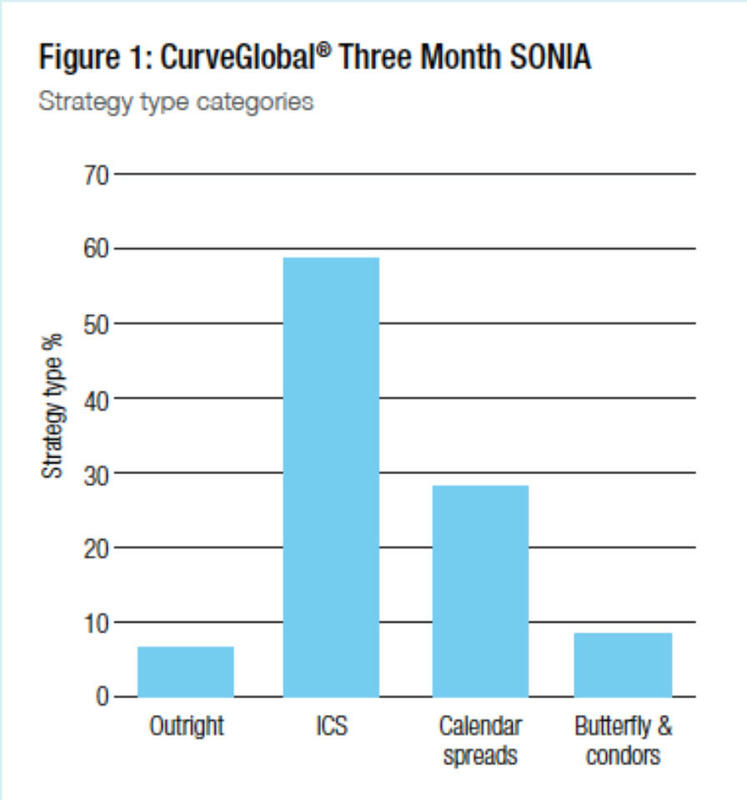 CurveGlobal launched the first Three Month SONIA futures contract to meet demand for liquidity in the new benchmark. Our SONIA futures contract is contributing to a competitive marketplace, providing participants with choice, and enabling them to get best execution through access to all available liquidity. 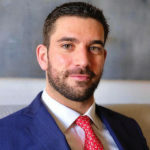 The inter-commodity spread (ICS) functionality between the CurveGlobal® Three month SONIA Future and Three month Sterling Future (the listed derivatives equivalent of the OTC FRA/OIS spread) is a key differentiator for CurveGlobal. It eliminates legging risk when trading the spread, with the LIBOR and SONIA legs traded as a single package. This ability to trade the spread between the two indices is crucial to facilitating the migration from LIBOR to SONIA. In the first month of trading (to 31 May 2018), 58% of our SONIA flow came from ICS orders, with volumes seen in spread, butterfly and condor strategies, as figure 1 shows – adding meaningful innovation to the market. The overhaul of fixed income benchmarks is not about challenging OTC markets or forcing changes on the futures markets. 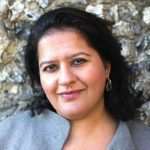 The addition of SONIA is about the fixed income market being more robust, transparent and safe. The challenge for the end-user for this migration is how to assess what risk premium to pay or receive for changing the rate to SONIA from LIBOR. 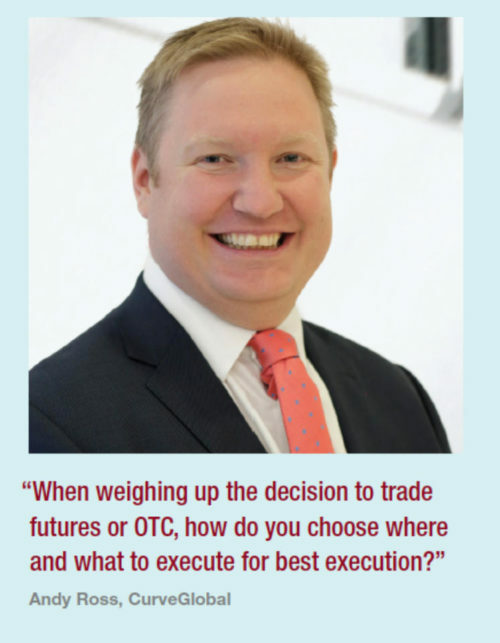 When weighing up the decision to trade futures or OTC, how do you choose where and what to execute for best execution? Already in fixed income markets, participants are scratching their heads over how to assess best execution on the same benchmark between two similar risk products. The addition of a new benchmark makes this even harder. For example, are you best trading the SONIA ICS or the FRA/OIS IMM package OTC? The answer to this will clearly depend on factors such as market access, fees and liquidity. But we’re not here to tell you what or how to trade, rather to add value by helping reduce risk in execution – not least in benchmark transition. CurveGlobal, the interest rate derivatives trading platform, is a venture between London Stock Exchange Group, Cboe and several leading dealer banks. *The “SONIA” mark is used under licence from the Bank of England (the benchmark administrator of SONIA), and the use of such mark does not imply or express any approval or endorsement by the Bank of England. “Bank of England” and “SONIA” are registered trademarks of the Bank of England.